We had a visit to Hampton Court Palace this weekend, mostly to encourage our youngest who is tackling The Tudors in School. 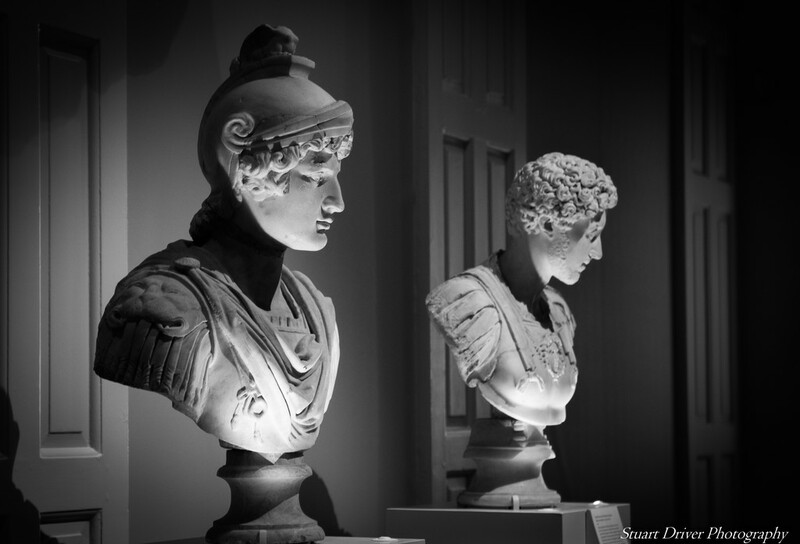 Whilst there we took in as much as we could, including the superb Triumphs of Caesar display. A good day out, all told - unfortunately not great photographically, mostly due to the sheer number of other tourists. Better on black, if you'd be so good!